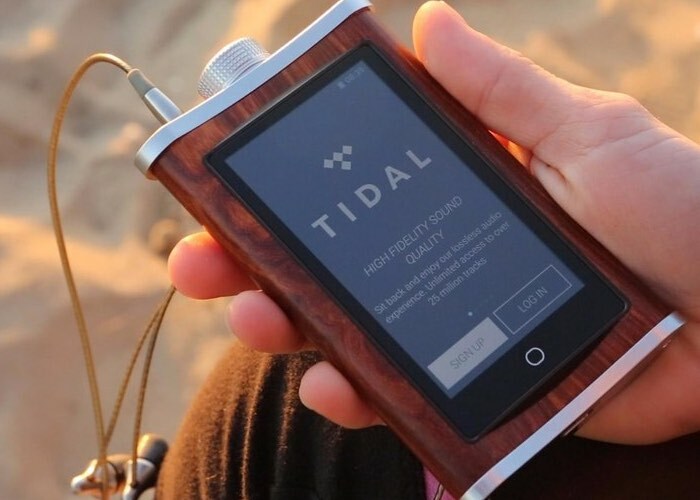 A new high-resolution personal audio player has launched over on the Indiegogo crowdfunding website this month and has already raised its required pledge goal with still 27 days left remaining on the campaign. 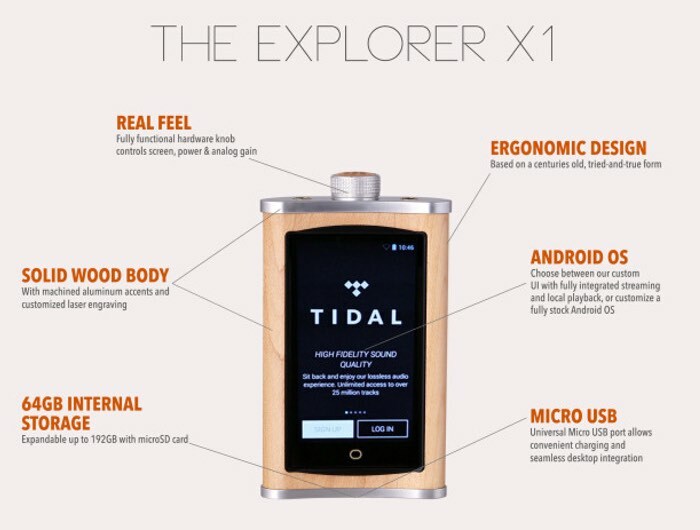 The Echobox Explorer is a HiFi Android Streaming Music Player and Finder X1 that comes supplied with solid titanium earphones and is now available to back with early bird pledges available from $329. The Finder X1 is our titanium-housed earphone, and it is ridiculously durable. The solid titanium housings, thick shielded cable, and unique internal strain relief design all combine to make the most durable earphone in existence. We’re so confident about how tough these mothers are that we’re providing a no-questions-asked 3 year warranty — they’re really that tough. Click here to watch them get run over by dozens of cars during LA rush hour traffic — they survive with barely a scratch, and still sound just like they’d been pulled fresh from the box. The Explorer, on the other hand, is a custom-built portable listening device. It’s got all the good parts needed to make great sound — stuff that just won’t fit into a phone. Explorer’s also got enough power to make any kind of headphone really kick. The Explorer has its versatile side, too. By running our player on Android, we’ve given it more than just high-quality sound — we’ve made it a streaming device. We give our users the option of using stock Android or our proprietary, easy-to-use User Interface (UI), and we’ve included support for TIDAL and other key Android apps in both the UI and stock Android OS. For more information on the new Echobox Explorer audio player jump over to the Indiegogo website for details.